BSkyB rebrands Virgin1 as Channel One | What Hi-Fi? 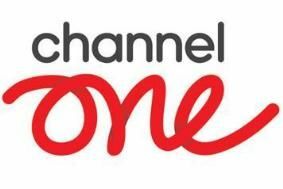 Channel One will relaunch on September 3rd, backed by a major marketing campaign. It's available on Freeview, Virgin Media and Sky as a free-to-air service. One of its flagship programmes will be the remake of 1980s alien invasion series V, first seen earlier this year on the recently renamed SyFy channel. "Channel One will continue to embody the wit and warmth of Virgin1 and inherits the jam-packed schedule that has propelled the channel to the market-beating growth over the last few years," says Jonathan Webb, managing director of the Living TV Group (previously Virgin Media Television). At the same time, the Living+2 channel has been renamed Living Loves.